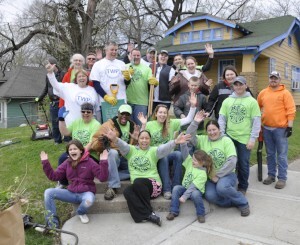 300+ volunteers help TWP clean up yards at the homes of people with disabilities each year. 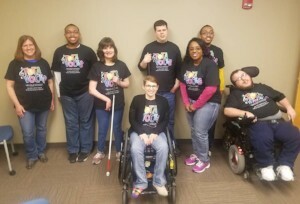 Tota Voces, or “Whole Voices” is an inclusive choir created specifically for individuals with disabilities to have a place to express themselves musically. If you'd like to donate any of these items, or you would like to make a cash donation to purchase any of these items, please contact our Development Department at 816-627-2220 or by email to tgoddard@thewholeperson.org. Thank you so much! !